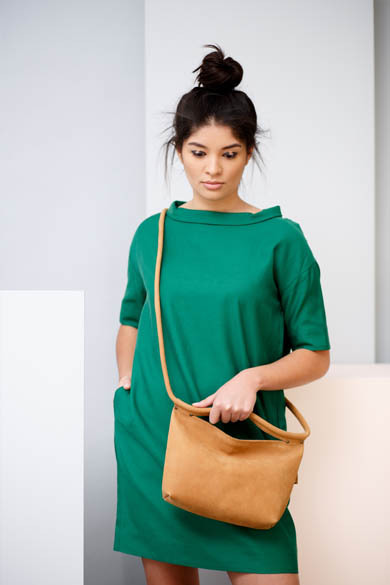 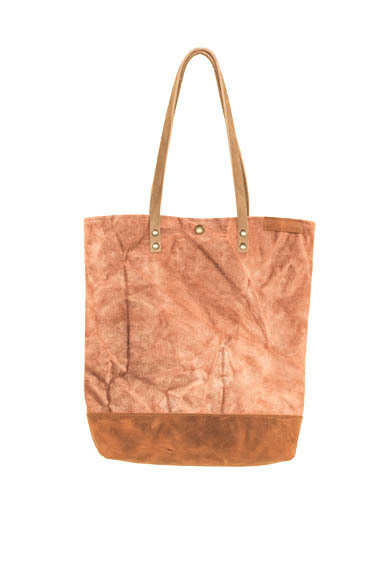 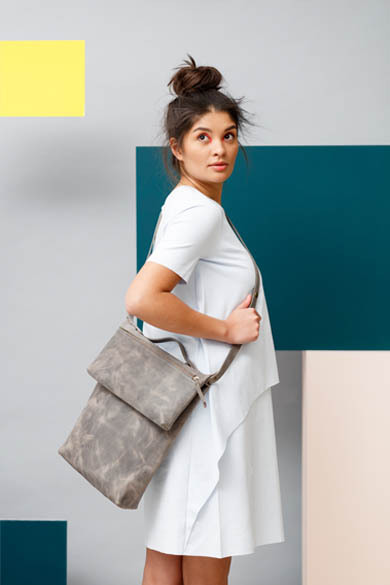 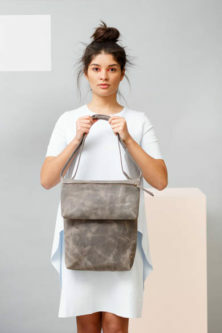 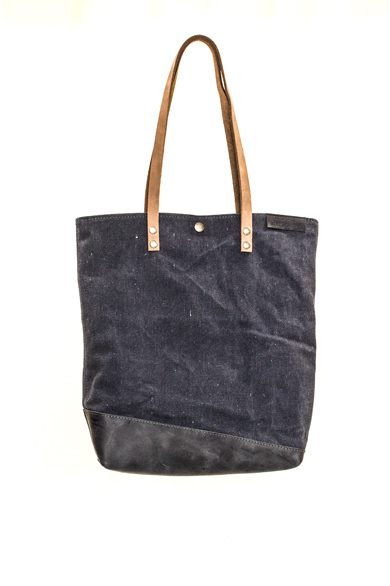 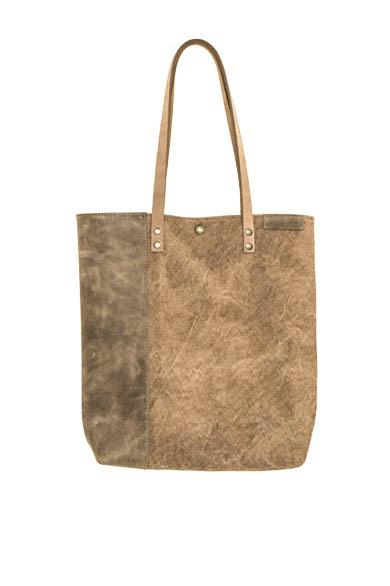 This shopper is made of a combination of heavy canvas and leather. 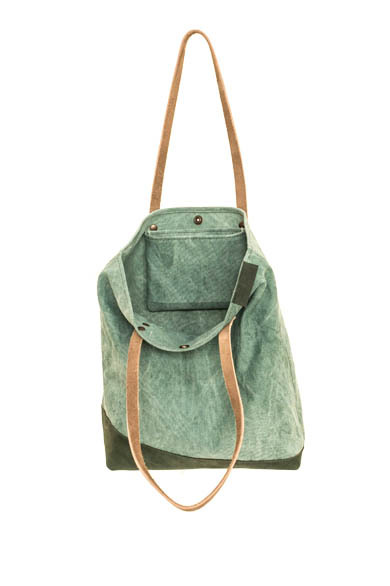 It has an inside pocket and you can close the bag with a push-button. 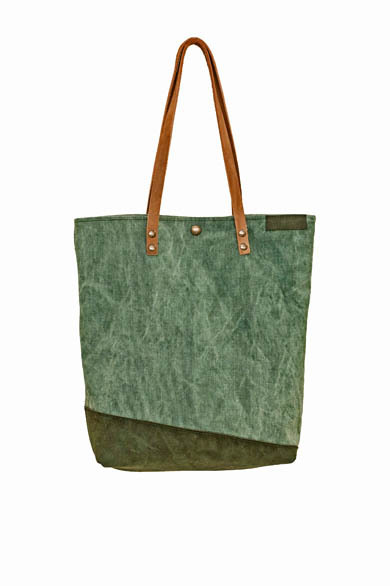 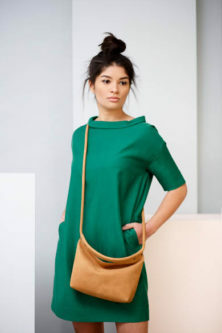 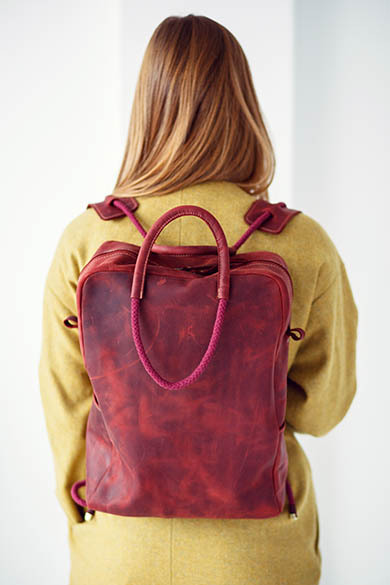 The shopper comes in 4 different colors and in several combinations of the leather and canvas parts. 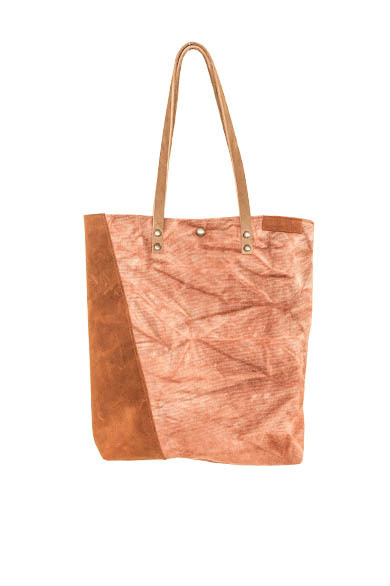 Every bag has an unique combination. 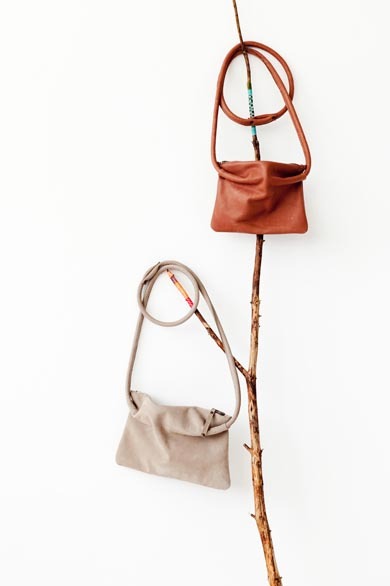 Find your favorite one!